The Intelligent Community Forum named the world’s Smart21 Communities of 2018. 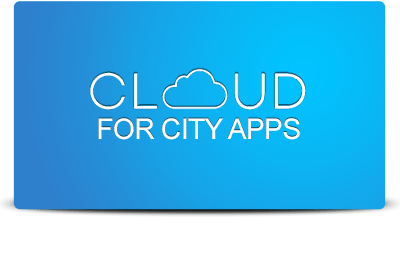 Selection of this group of cities and counties begins the eight-month process through which ICF will name of them as its 2018 Intelligent Community of the Year. More than semi-finalists for an international award, the Smart21 represent the best models of economic, social and cultural development in the digital age, in the judgment of ICF and its team of independent analysts. 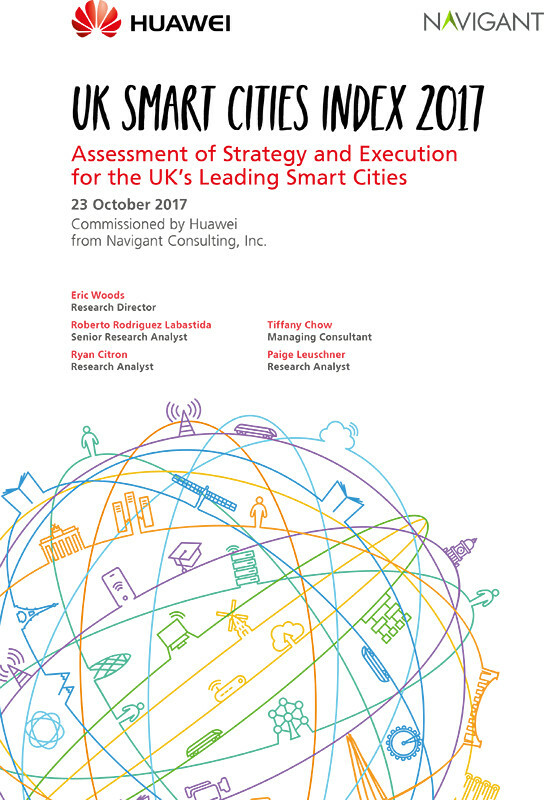 Huawei presented its 2017 UK Smart Cities Index, aiming to provide an assessment of the current state of smart city development in the UK through a detailed comparison of the 20 leading smart cities. The evaluation highlights their strategies, key projects, and overall readiness to develop smart city visions. 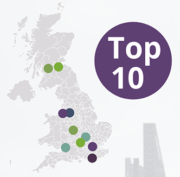 The study also highlights lessons to be learnt from early adopters and areas where cities, the national government, and other stakeholders need to act to accelerate smart city development in the UK. Cities across the globe are growing in size and in terms of how connected they are. 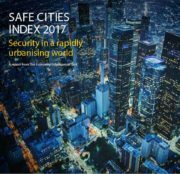 Which cities are best at keeping their citizens safe and how do they do it? The Safe Cities Index 2017, created by The Economist Intelligence Unit, covers 60 cities across the globe and defines how to measure security in a rapidly urbanising world. The index consists of 49 indicators covering digital security, health security, infrastructure security and personal security. Juniper Research has identified the top 10 smart cities in the UK, with London topping the list. The analysis was conducted over a range of city indices, including transport, healthcare, public safety, energy and productivity. Scores were calculated according to diverse metrics, including present state-of-play variables (such as congestion and crime levels) alongside smart city rollouts, vision and long-term strategy. The new ISO/IEC 30182:2017 “Smart city concept model — Guidance for establishing a model for data interoperability” describes, and gives guidance on, a smart city concept model (SCCM) that can provide the basis of interoperability between component systems of a smart city, by aligning the ontologies in use across different sectors. In addition, ISO/IEC 30182 defines the relationships between them, such as organization’s resources, or an event at a place. According to the Open Knowledge International, the Global Open Data Index (GODI) provides the most comprehensive snapshot available of the state of open government data publication. GODI is an independent assessment of open government data publication from a civic perspective, enabling different open data stakeholders to track government’s progress on open data release. It also allows governments to get direct feedback from data users. The index gives both parties a baseline for discussion and analysis of the open data ecosystem in their country and internationally.